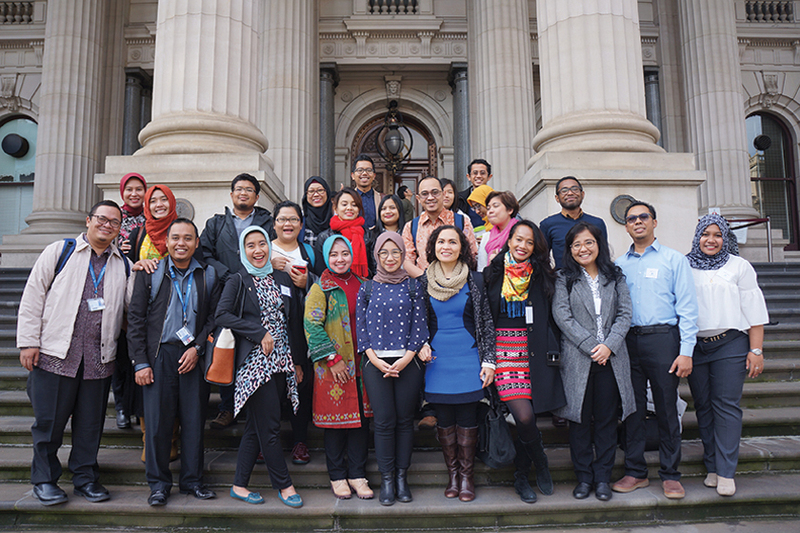 KAJIAN is designed to showcase AAI Doctoral student’s ideas and findings and to build connections between Indonesian research students in Australia and the Australian research community. The audience of interested individuals in the seminar include academic, public, private and non-government sector representatives, as well as fellow research students. KAJIAN offers an opportunity for AAI Doctoral students to make valuable connections with their research peers at the early and mid-point and final stages of their Doctorate.